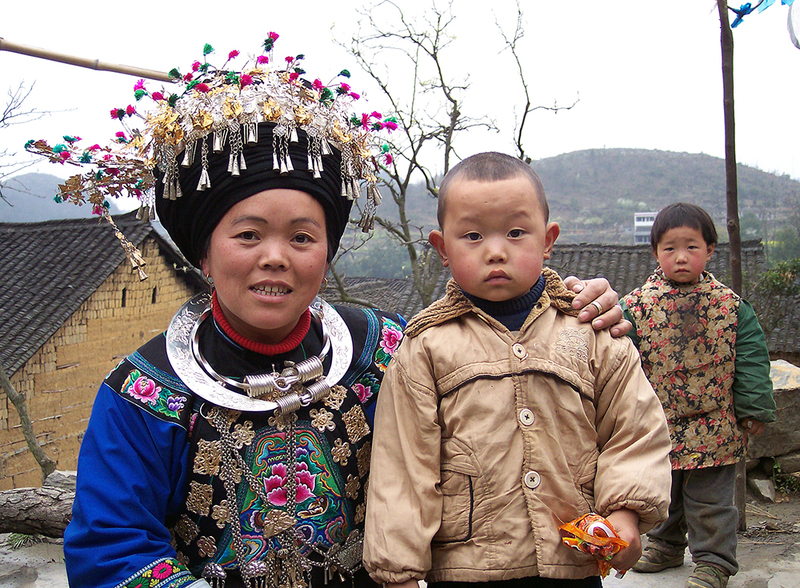 Although women of China believe in tradition, they desire to break away from the cycle of poverty, domestic abuse, and the lack of education. For generations, Chinese women have embellished their clothing with extravagant colors and intricate designs, but they only began marketing their talent when they joined China Ethnic Crafts. Now, women can embroider flowers, birds, and butterflies on accessory items. This work earns their families extra income to supplement rice farming and send their children to secondary school.